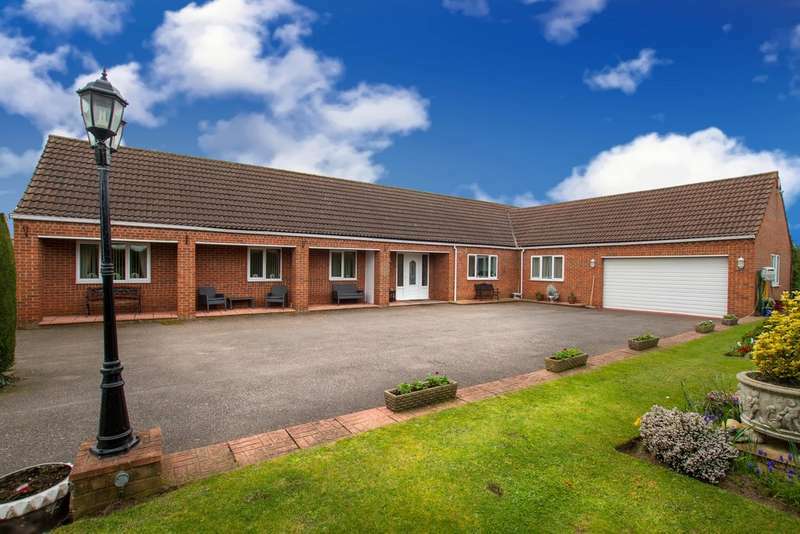 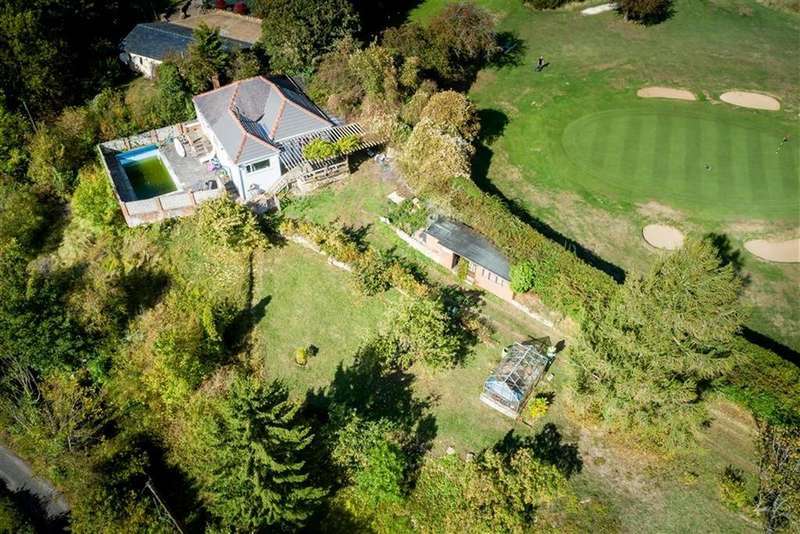 Set within privately enclosed grounds of approximately two acres; a substantial detached family home with annexed one bedroom bungalow and a self-contained gym / leisure suite. 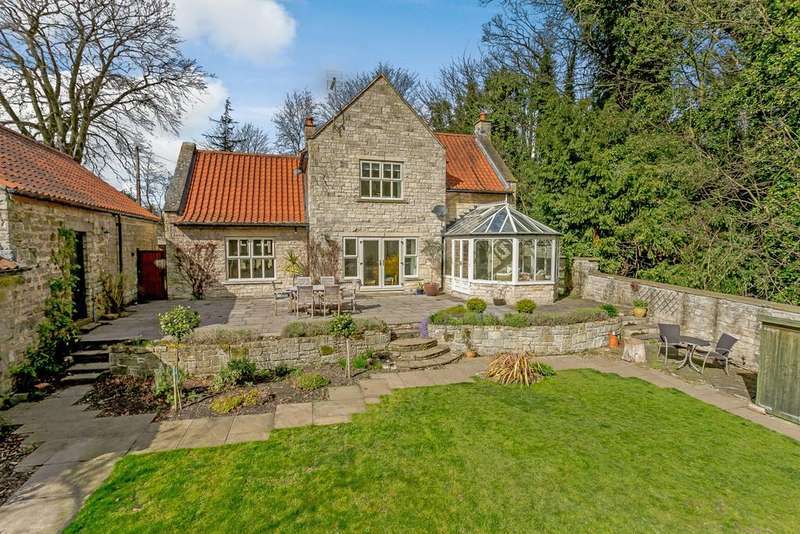 A stunning period home set within grounds approaching of an acre, occupying a private tucked away position on the edge of this delightful semi rural village. 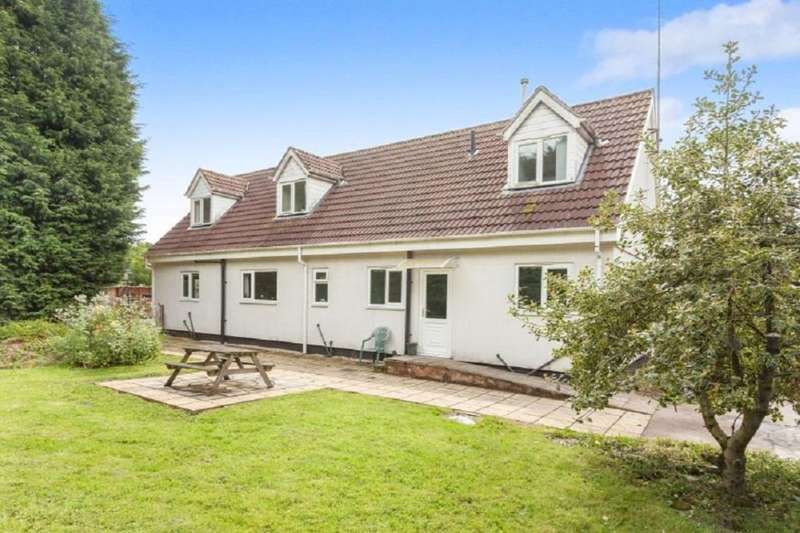 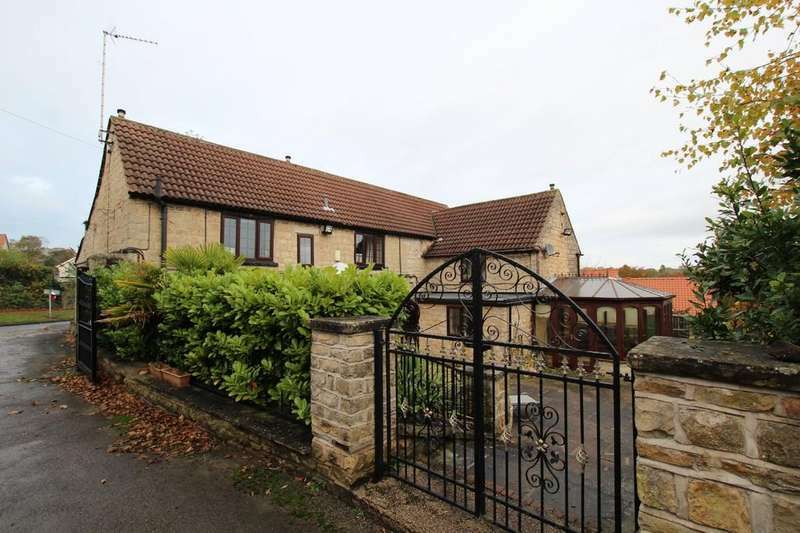 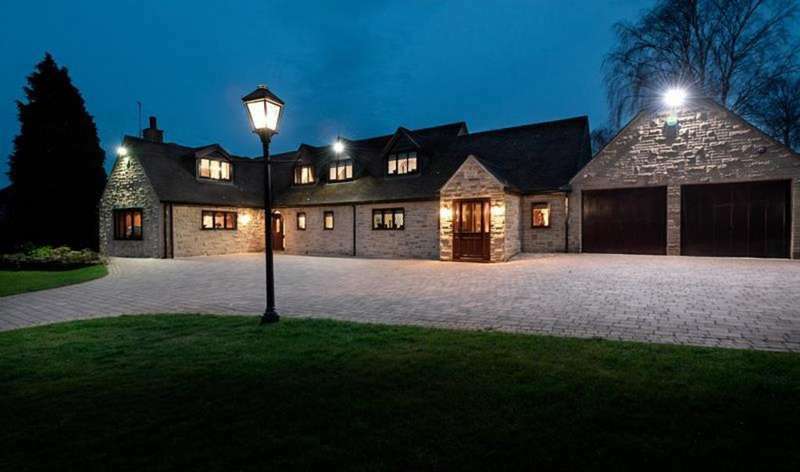 Offered for sale, is this substantial five bedroomed family home with a double integral garage, good-sized gardens and fabulous open views to the rear.